Is winemaking an art or a science? 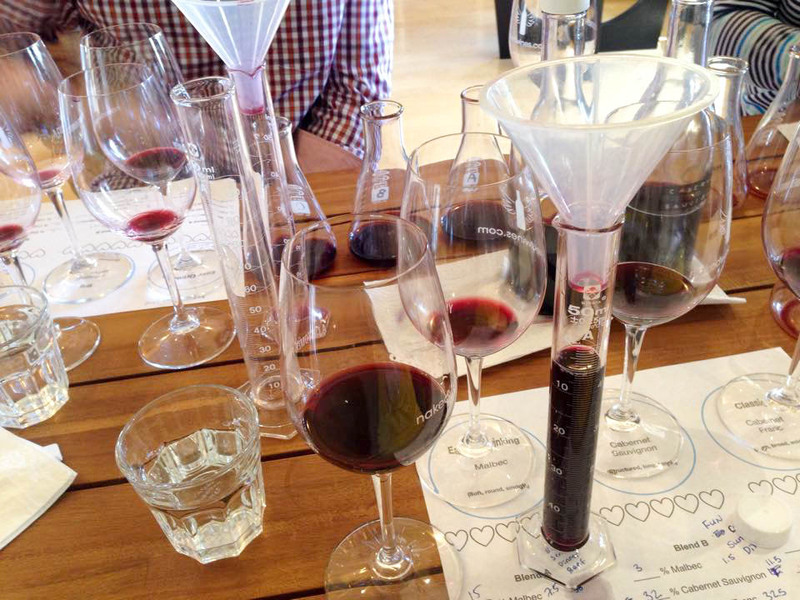 In the world of wine, winemaking has been considered both an art and a science. However, this traditional perspective has not strongly emphasized on the engagement of customer needs. Thus, Winefornia and I kicked off an experimental project where customers co-design their wines with winemakers. This project, indeed, led us to coin a new concept, “Wine Designer.” The majority of current winemaking processes do not actively invite the voice of customers, which makes the winemaking process an art and/or a science, not a design. We heard great feedback from winemakers that this perspective would garner more attention toward customer needs and potentially lessen failure in the marketplace.